Ever since my kids were small I’ve loved making holiday-themed t-shirts for them. This year was no exception. 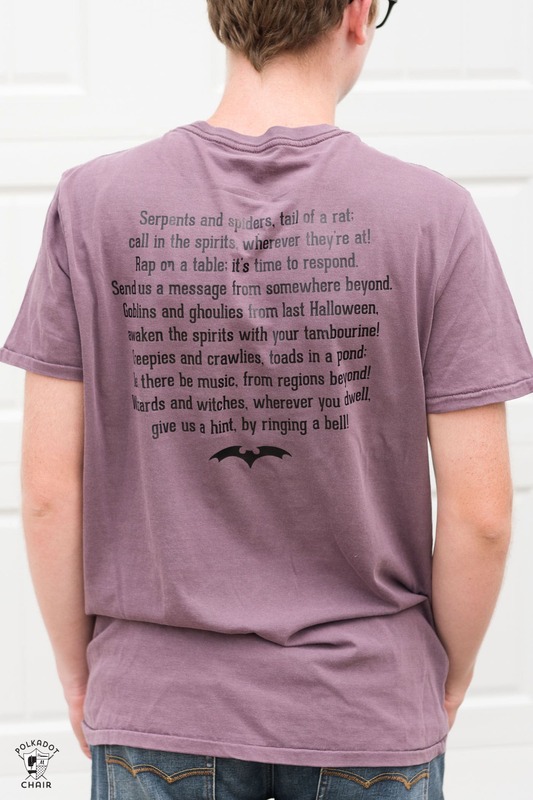 I designed a few different Halloween t-shirts for the kids (and myself) and used my new Cricut EasyPress to create them. 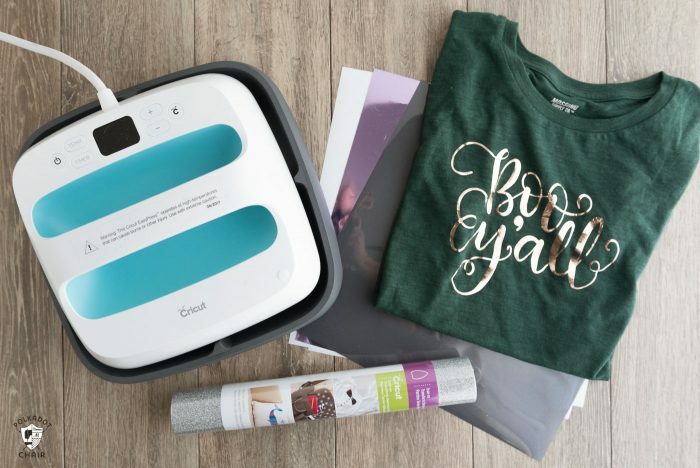 Keep reading to find out what I think about the new Cricut EasyPress and a few helpful tips to help you learn how to use it. 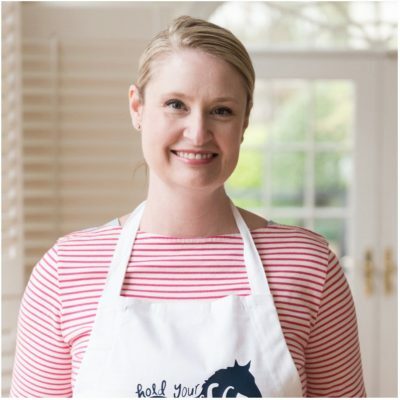 This post contains affiliate links, I also work as a Brand Ambassador for Cricut. I tend to go a little “creative crazy” at Halloween. Some people are Christmas people, I’m a Halloween person (the fun, colorful, spooky Halloween, not the gory, macabre one). My kids think I’m crazy, but over the years have learned to appreciate the craziness, as it does come with its fair share of baked goods and Halloween parties *wink*. Over the past 5 years or so I’ve created Halloween t-shirts for myself and my kids. 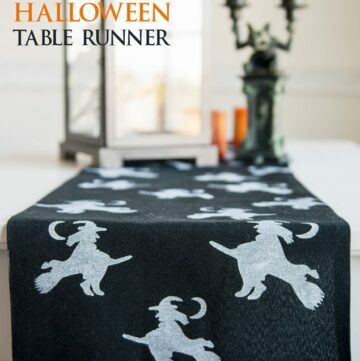 Usually, I make them with one of two methods, 1) Iron On or 2)Freezer Paper Stencil. 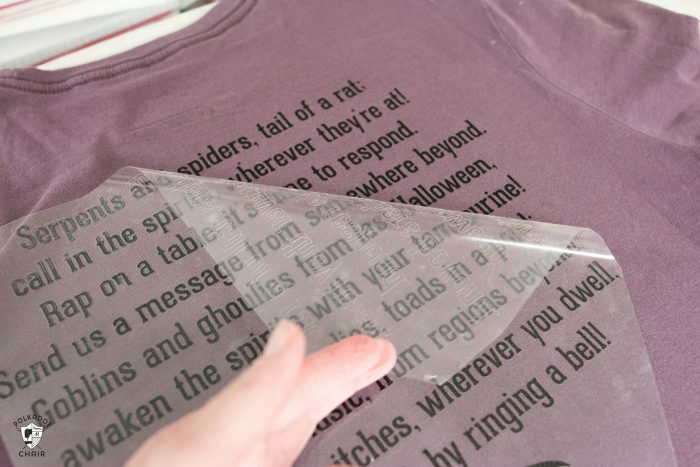 During the last few years, I was using the freezer paper stencil method more, mostly just because I could not get the iron on to stick on my t-shirts! And if I did get them to stick, they came off after one wash. Once one even came off the shirt while my daughter was pulling it over her head *augh*. Well, it turns out the method I was using to apply the iron on was all wrong. There is a bit of a science to it. Manufactured iron on material needs to be set at a specific heat for a specific amount of time. 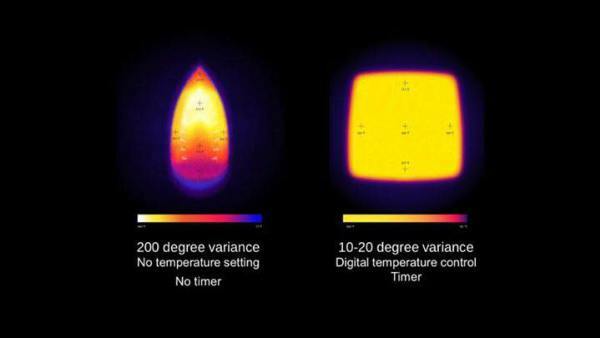 The heat and the time depending on which material you’re using and what you’re applying it to. 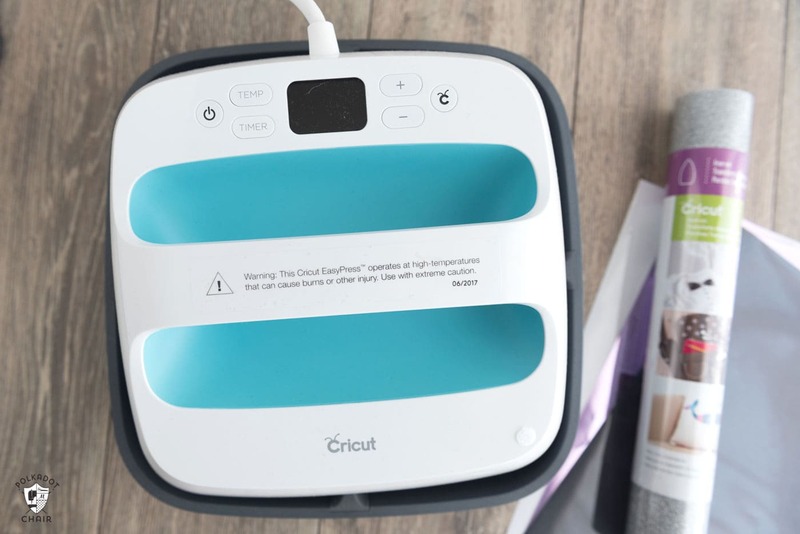 Most people who were “serious” about creating iron-on items purchased a Heat Press. I looked into getting a heat press last year. They are moderately priced, but to be honest, the price was not what was holding me up, it was the size. They are BIG and they are hot while they are being used. My sewing/craft room is above our garage and in the summer is not as cool as the rest of the house. The thought of adding a giant heating element to that room was not appealing to me. Plus, I didn’t have anywhere to put it and didn’t think I’d use it enough to justify leaving it out on a table. So I kinda gave up on iron-on crafts. 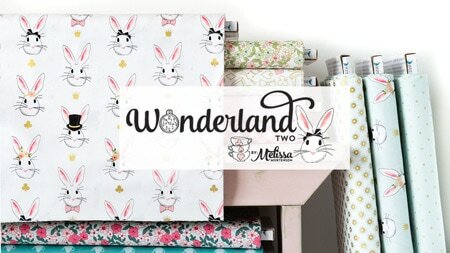 Last summer, Cricut told me about a new product they were releasing (the EasyPress and asked me if I would try it out for them to see what I thought. I did. 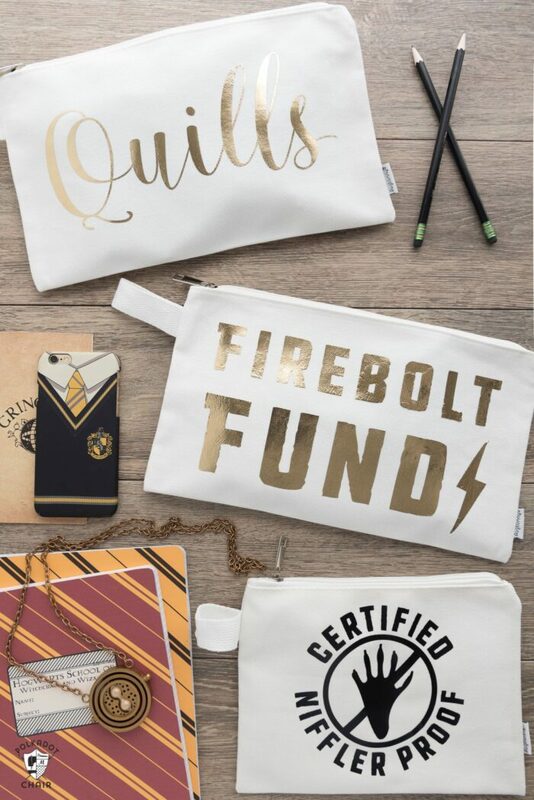 I actually used it to create these Harry Potter inspired pencil pouches last summer, I just couldn’t tell you at the time that’s what I was using it for :). The EasyPress turned out to be perfect for that project, and I was thrilled that the iron on material stuck down the first time I tried it. Since then I’ve been playing with the machine quite a bit. I even invited a group of friends over to make Halloween t-shirts for their kids with it. I wanted to see how other people would use it and if they liked the way that it worked (which they did). So why is the EasyPress better than an iron? An iron is designed to iron clothing. 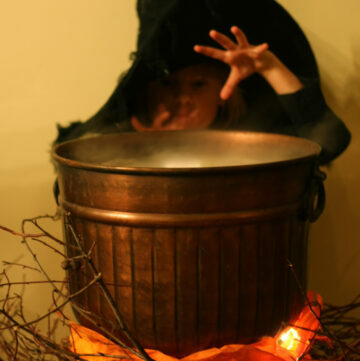 Most are equipped with the option for steam and the shape is well suited for clothing. However, they normally don’t have an even distribution of heat through the iron. You can imagine that if you are trying to adhere something to fabric (or other material) and need an even heat, that the iron is not your best choice. The variation in temperature can be as much as 200 degrees. 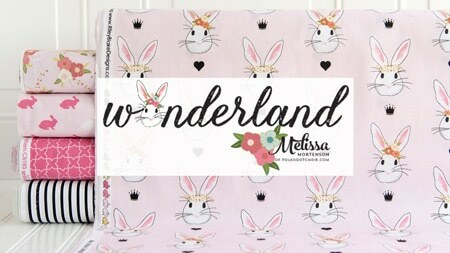 Which is why, for the most part, iron on (or heat transfer vinyl) has been done in the past with large heat presses. I spent most of the last weekend making LOADS of Halloween t-shirts. I made one for myself, my husband and my kids. I’m going to show you how I did it but thought you might like to see what I made first. 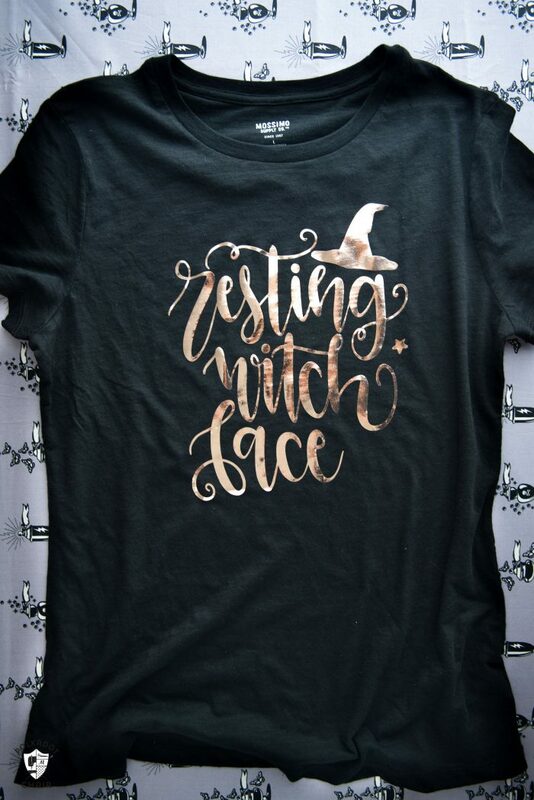 The “Resting Witch Face” shirt is for me. My kids always tease me about it, I guess I’m not naturally a “smiley” person. I told them I can’t help it “it’s just my face”. I figured I’d embrace it and fully plan on wearing this t-shirt this month. The material on the shirt is the Cricut Rose Gold Foil Iron on, isn’t it dreamy??? 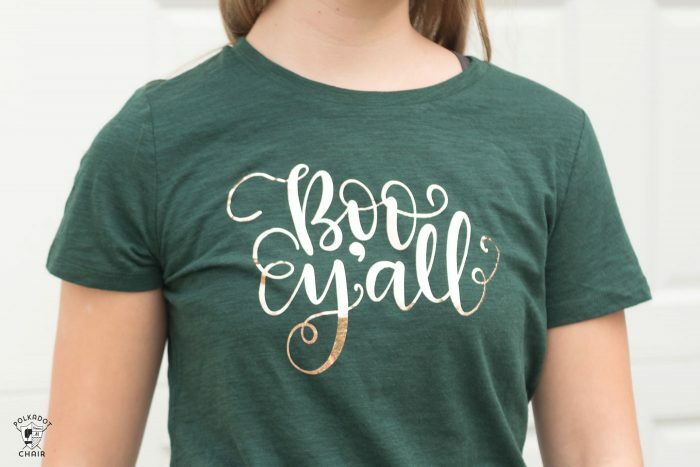 I also used it to create this shirt for my daughter (both images are in the Cricut Design space, I’ll link to them below). 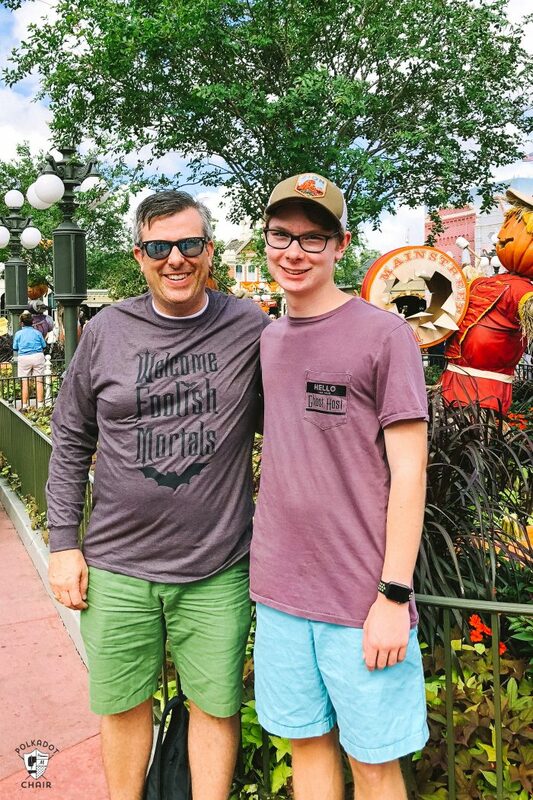 My husband and son are headed to Disney World recently. I didn’t go, I’m so jealous! 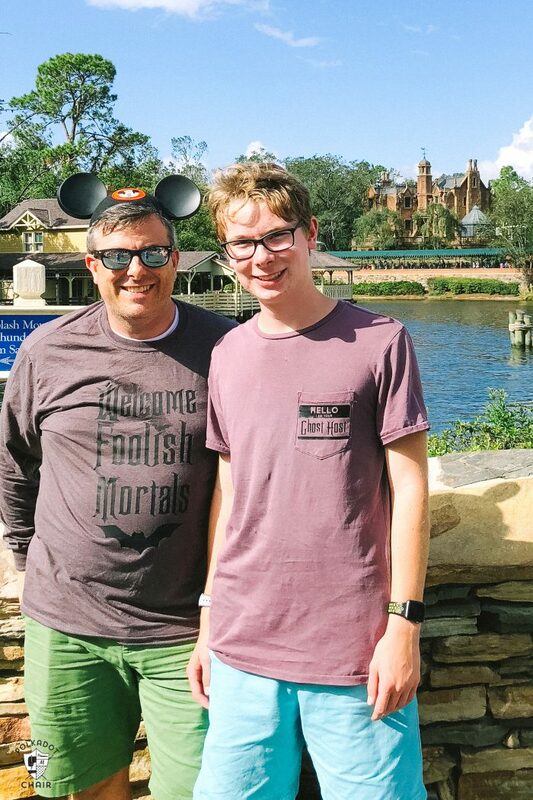 Disney World in October is one of my all-time favorite trips! I can’t believe that when I asked my teenage son if I could make him a Haunted Mansion inspired t-shirt that he said “yes”. Then I asked him if he would actually wear it and he said “yes” too. 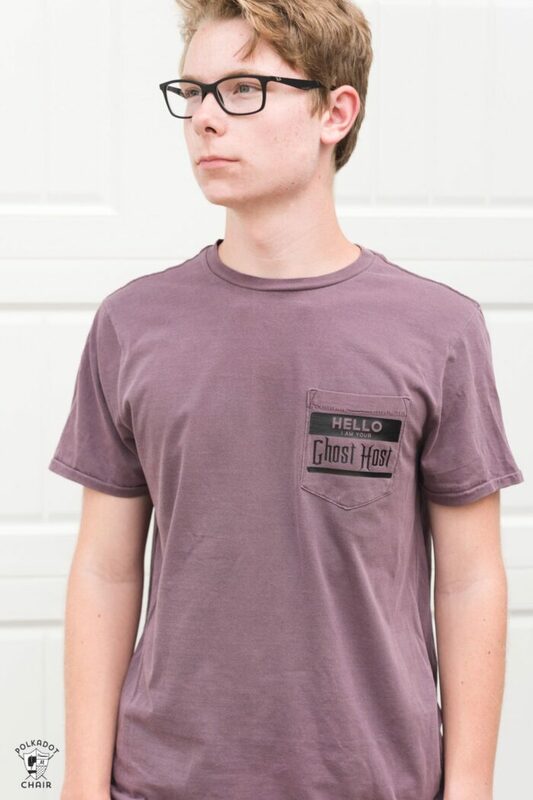 Together we made this fun t-shirt inspired by Madame Leota in the Haunted Mansion. We put her poem on the back then, on the front put a silly take on the Ghost Host that narrates the ride. 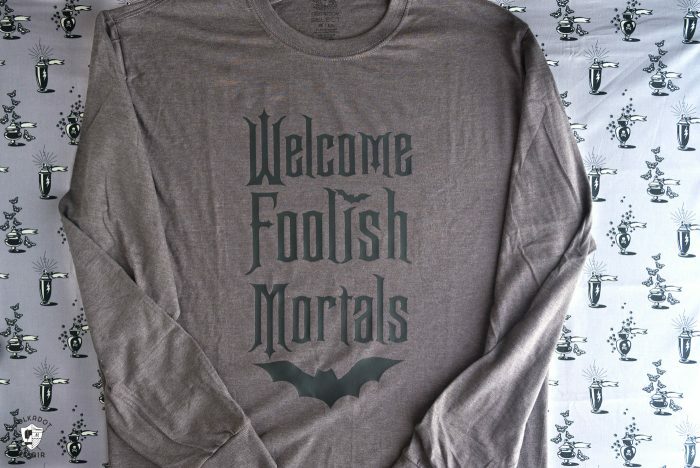 For my husband, I used my Welcome Foolish Mortals (that I used for the lanterns in this post) and put it on a gray t-shirt. Okay, so how do you make a t-shirt? First, you need to know what you want on your shirt. 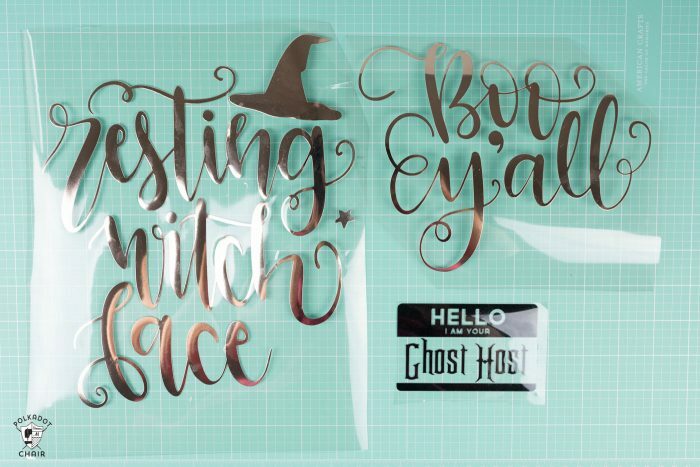 The Cricut Design space is FULL of lots of fun images that would be perfect for t-shirts. 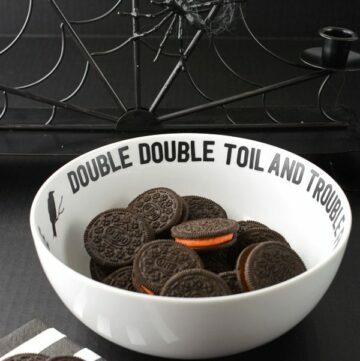 You can also get this fun BOO one HERE. 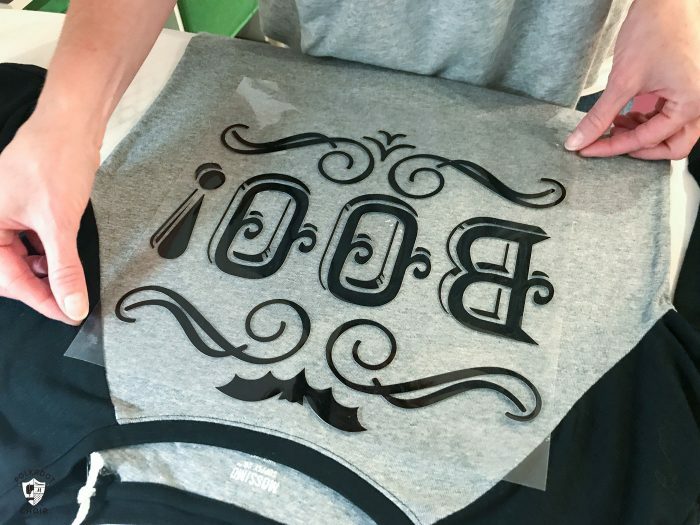 You can also design your OWN shirt using any font on your computer. 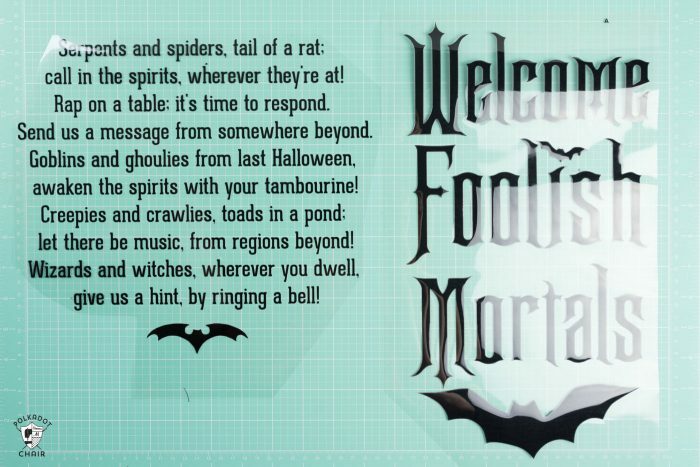 I created the Ghost Host, Mortals, and Poem images and am happy to share them with you. 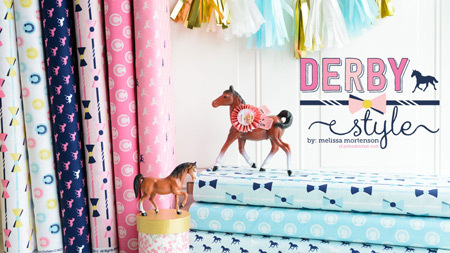 Just hop on over to our Free Cricut Downloads Page. You can download them for FREE HERE. 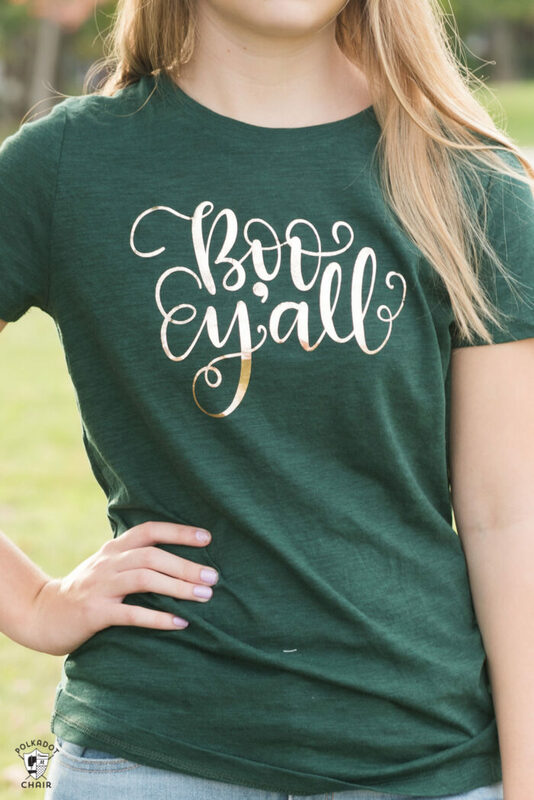 You just download then pull into the Cricut Design space. Before you cut click all the layers and click ATTACH, that way they all cut at the same time in their original place. Decide what size you want your iron on to cut, size your image accordingly. Then click the “make it” button in the Cricut Design Space. If all looks good, click next. You need to do two more things. 1- REVERSE your image and 2- Tell the machine which material you are cutting. After that, you just load your mat into the machine and cut. After your image is cut, you need to remove the negative space from around the image. This is called weeding. Once your image is weeded you are ready to iron it on (or in this case PRESS it on). Lay your t-shirt on a towel on a flat surface. Don’t use just an ironing board, it will absorb too much heat. I put a towel on the board and it worked great for me. 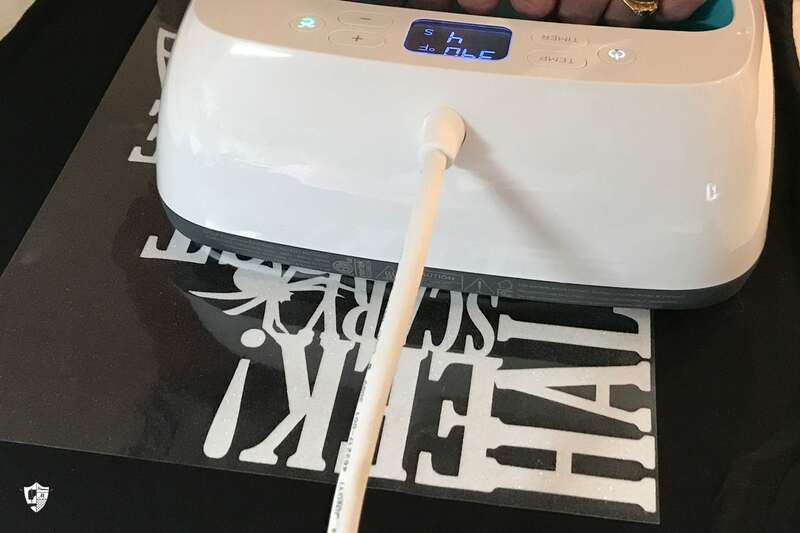 Be careful if you want to use a pressing mat, if the heat transfers to the mat, it won’t work as well. Using the chart that comes with your EasyPress, set the temperature and time on your machine. Wait for it to heat up. The button will turn green when it’s ready to go. 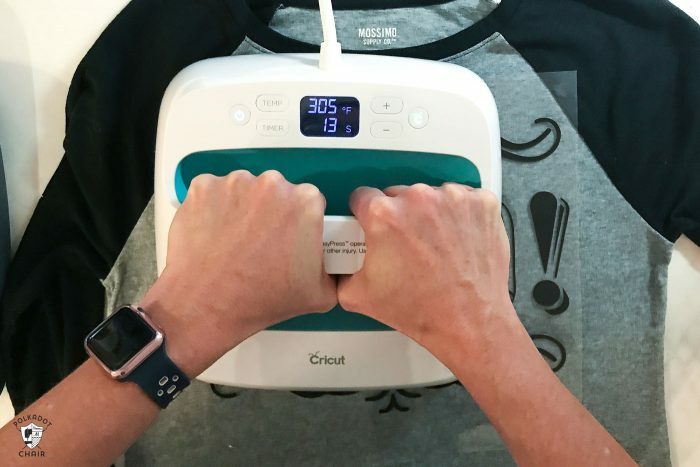 Apply firm pressure (but you don’t need to press REALLY hard) and place the EasyPress on your t-shirt. Don’t move it around like and iron, keep it in one place at a time. Hit the Cricut button and the timer will start counting down. Wait for it to finish counting down. When it beeps, move it off of your image or to another spot on your shirt (if your image is larger than the EasyPress). When you’re done, replace the EasyPress on its cradle. Lastly, peel the transfer sheet off of your image. I’ve tried this lots of different ways but have found that it peels better when it’s warm than after it cools. Peel slowly to make sure that all of your transfer is stuck. I like to peel at a diagonal. If you missed a spot, just re-do it. As far as caring for your shirts, you can wash them but don’t dry them in the dryer. I’ve washed mine and they came out just fine. The image stayed stuck! 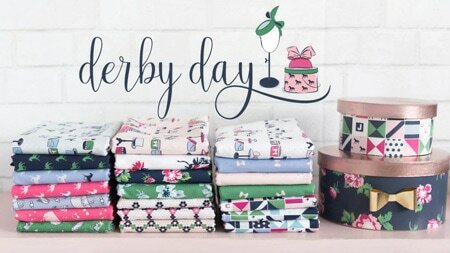 If you’d like to pick up an EasyPress you can find them on the Cricut website HERE. I placed an order for myself on their website a few weeks ago and was delighted when it showed up in just a couple of days. 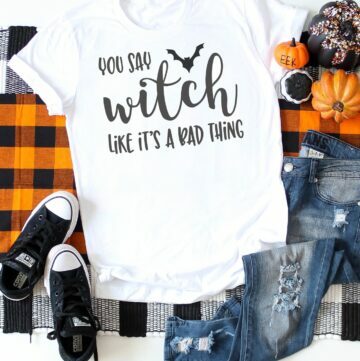 Cute Halloween Sayings & Cricut SVG Files for T-shirts, Mugs, Pillows & More!